Voices + Speech2Go - Harpo Sp. z o. o.
Voices + Speech2GoThere are 162 products. Nicole - Australian English, woman voice with Speech2Go. 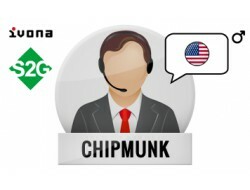 Chipmunk - American English, man voice with Speech2Go. Ivy - American English, child, female voice with Speech2Go. Jennifer - American English, woman voice with Speech2Go. 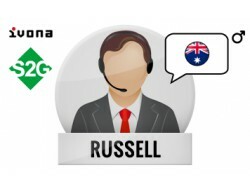 Russell - Australian English, man voice with Speech2Go. 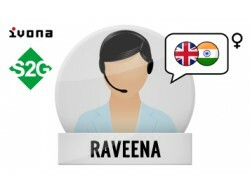 Raveena - Indian English, woman voice with Speech2Go. 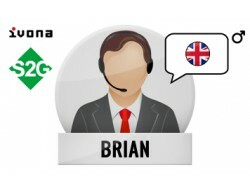 Eric - American English, man voice with Speech2Go. Kendra - American English, woman voice with Speech2Go. 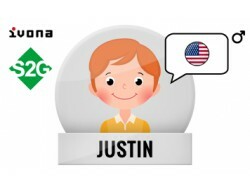 Justin - American English voice, child, male with Speech2Go. Kimberly - American English, woman voice with Speech2Go. Joey - American English, man voice with Speech2Go. Salli - American English, woman voice with Speech2Go.